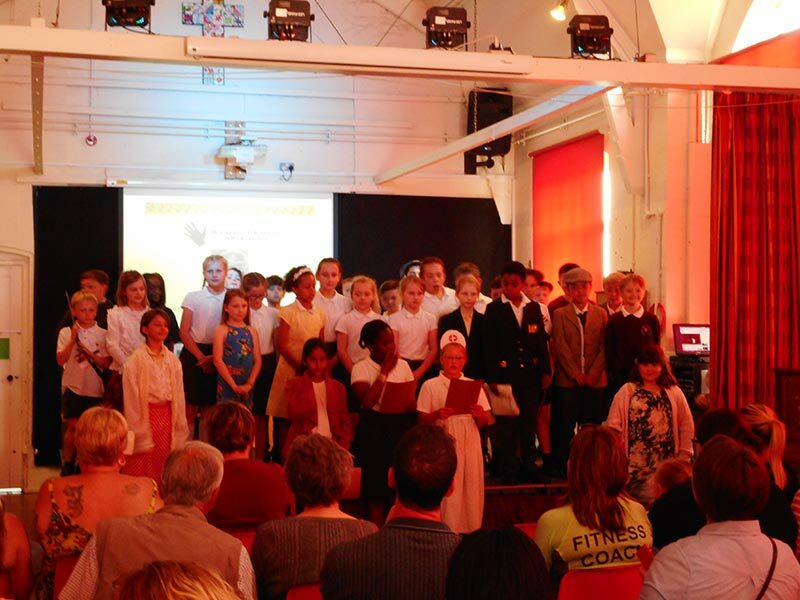 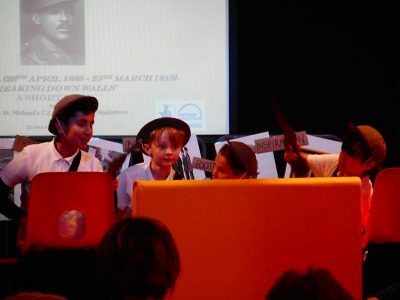 As part of the centenary celebrations to remember WW1, Diversity House has been working with St Michael’s Junior School in Maidstone to raise awareness of the involvement and contributions of Africa in the Great War. 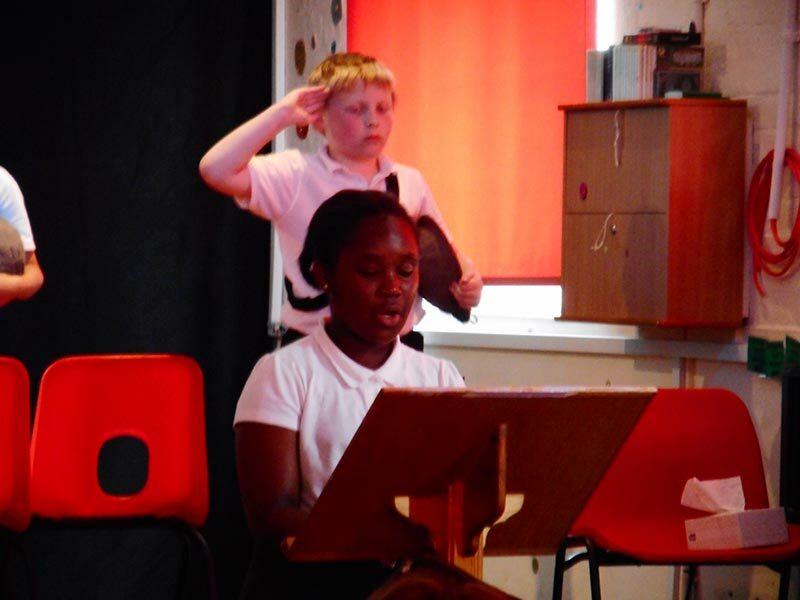 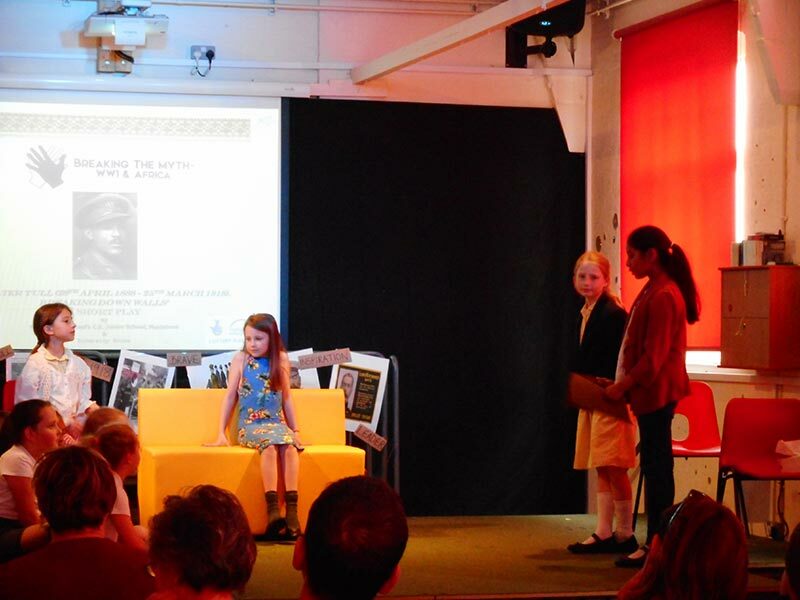 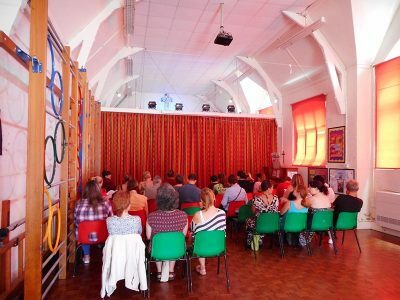 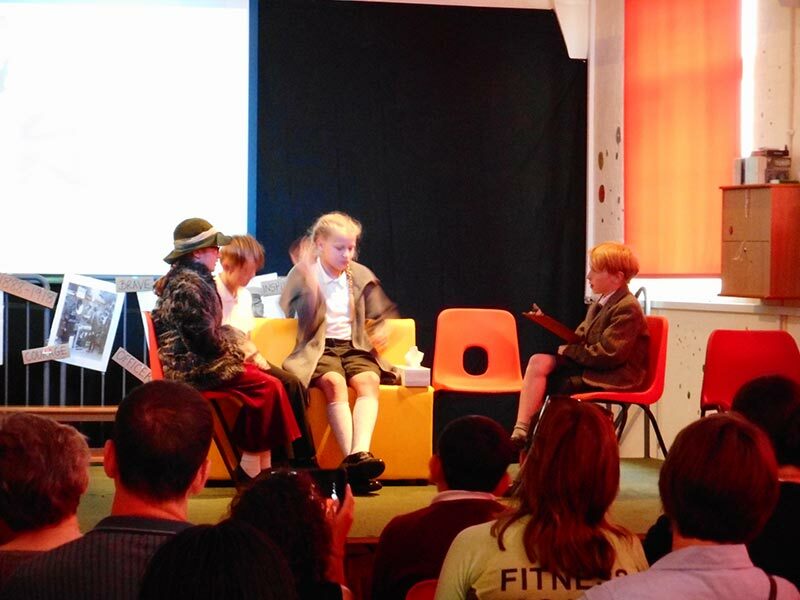 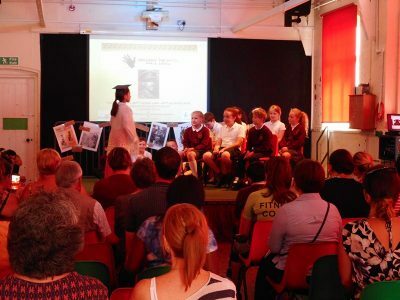 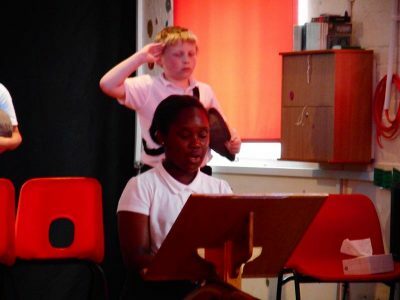 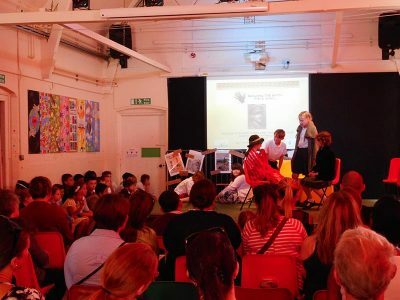 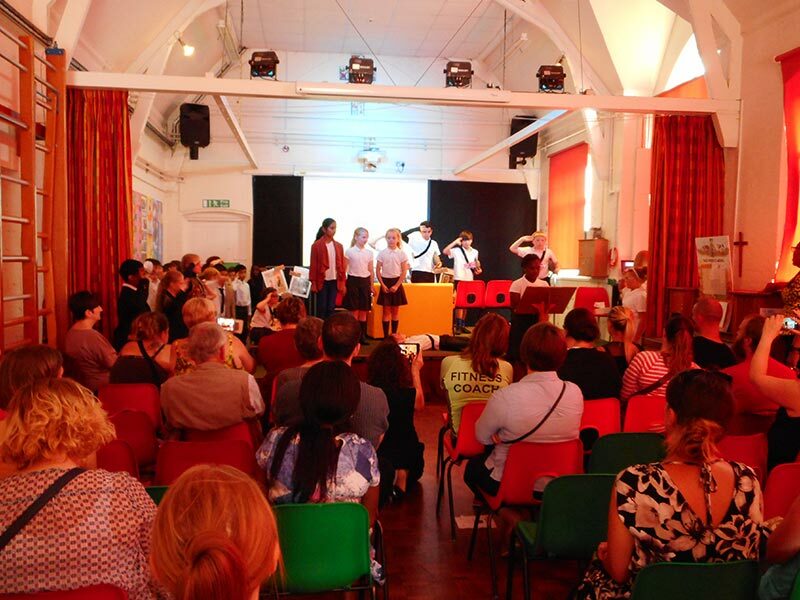 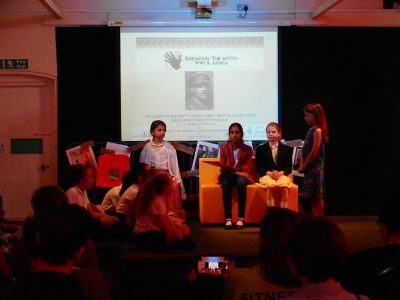 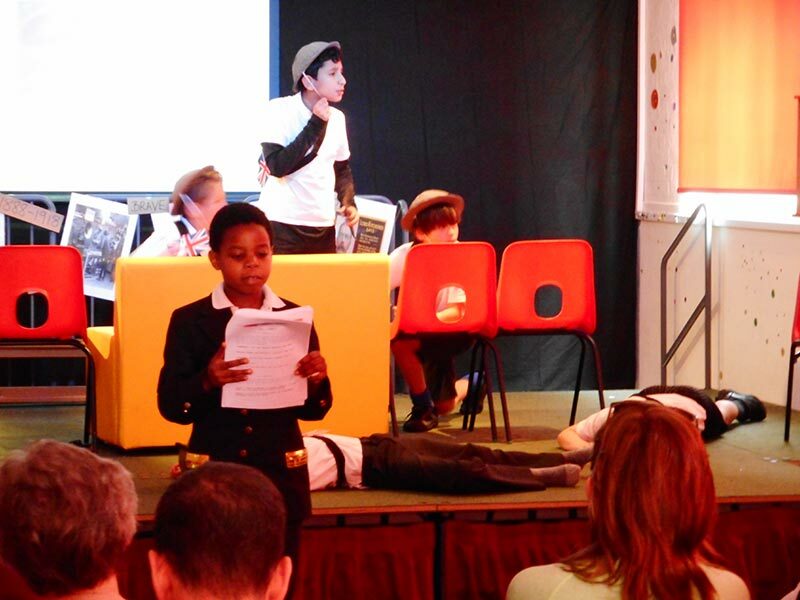 Under the ‘Breaking the Myths; WW1 – Africa’ project, Year 5 put together a play about Walter Tull, (an Afro-Caribbean and Black British Officer) who became a symbol of all Black people, particularly those of African descent involved in the Great War. 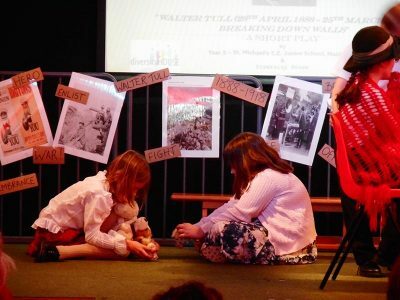 Using Walter Tull’s example of the gnawing persistence of prejudice in our society, making history and the narratives of World War One a Eurocentric rather than an inclusive one, this play is a vehicle to remember the “unremembered, unrecognised, unacknowledged” and thereby build bridges for a cohesive Britain during and after the Centenary of WWI.